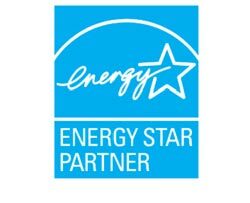 Energy Star is a joint program of the U.S. Environmental Protection Agency and the U.S. Department of Energy that helps homeowners save money and protect the environment through energy efficient products and practices. In order to qualify for Energy Star, a window must have a U-Factor rating of 0.30 or lower. Learn more about U-Factor ratings or visit the Energy Star website.